Between May 22 and June 4, 2017, New Jersey’s law enforcement will work together to encourage people to wear their seatbelts while driving with their annual Clicket or Ticket Mobilization. Law enforcement across the state will make an extra effort to penalize those who fail to wear their seatbelts on the road. Across the state, 131 police departments have received $576,650 in grants to use on this campaign. 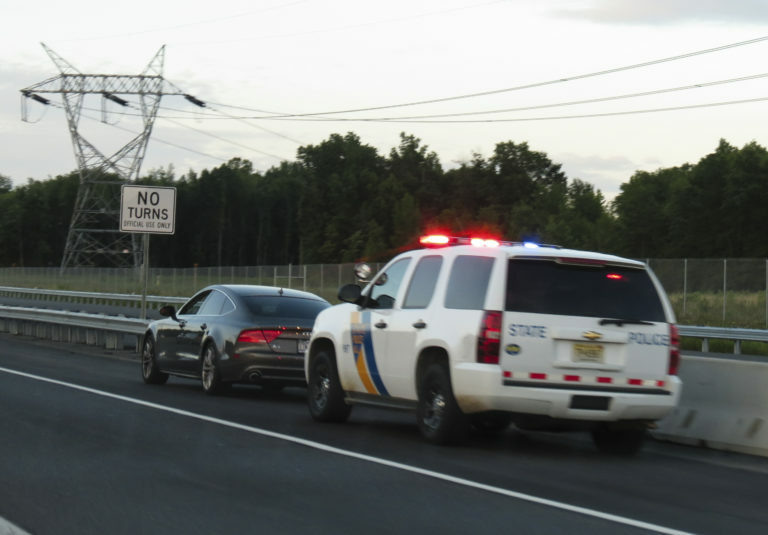 New Jersey’s law enforcement agencies will join thousands of other police departments across the country to enforce a zero-tolerance policy for Click It or Ticket. Those who fail to wear their seatbelts are more prone to being seriously injured or killed in automobile accidents that could have ended much more positively had they been wearing a seatbelt. Law enforcement will ticket any motorist they see driving without a seatbelt. The Click It or Ticket campaign is very highly publicized in an effort to encourage drivers to wear their seatbelts and the tickets are issued to those who fail to do so to show that New Jersey takes this violation seriously. The seatbelt law in New Jersey states that all passengers in the vehicle must be wearing a seatbelt, regardless of whether they are in the front or the back of the car. If the driver and the front-seat passenger are not wearing a seatbelt, it is considered a primary offense. Those who are in the backseat without a seatbelt will only receive a ticket if the driver has committed an additional driving violation. The best thing you can do for yourself is to simply wear your seatbelt not only during this campaign, but every time you enter a vehicle. Your chances of surviving a motor vehicle crash increase by 75 percent when you have a seatbelt on. Stay safe this Memorial Day Weekend.